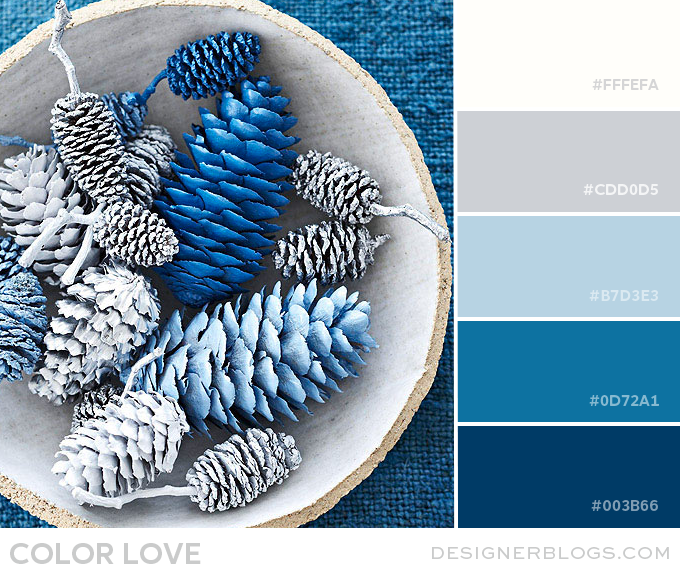 Don’t you just want to nuzzle yourself right into this relaxing blue, soft gray, & tranquil white color palette? 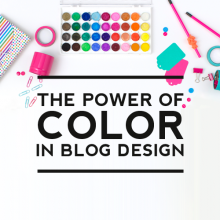 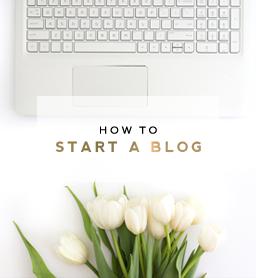 These calming colors will bring a serene and peaceful feeling to any blog design. 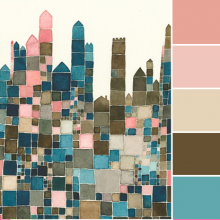 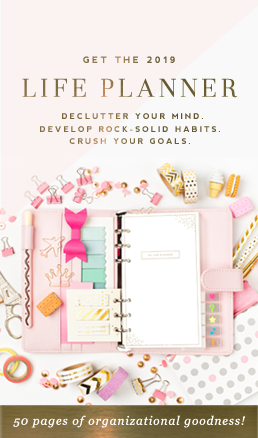 You’ll certainly envelop your readers in tranquility with this soothing palette. 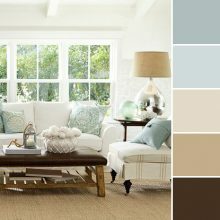 If you love this placid palette, then you’ll be a fan of our Whitmore design. 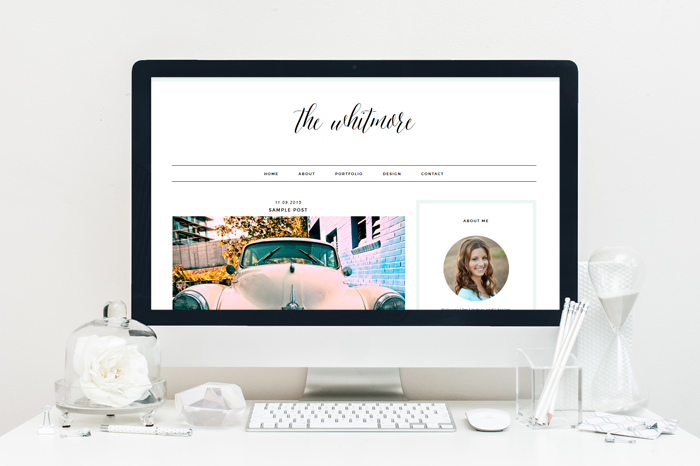 Whitmore, a responsive design for Blogger & WordPress, uses this color scheme in a simple, yet stylish way and can be found in our Blog template shop.